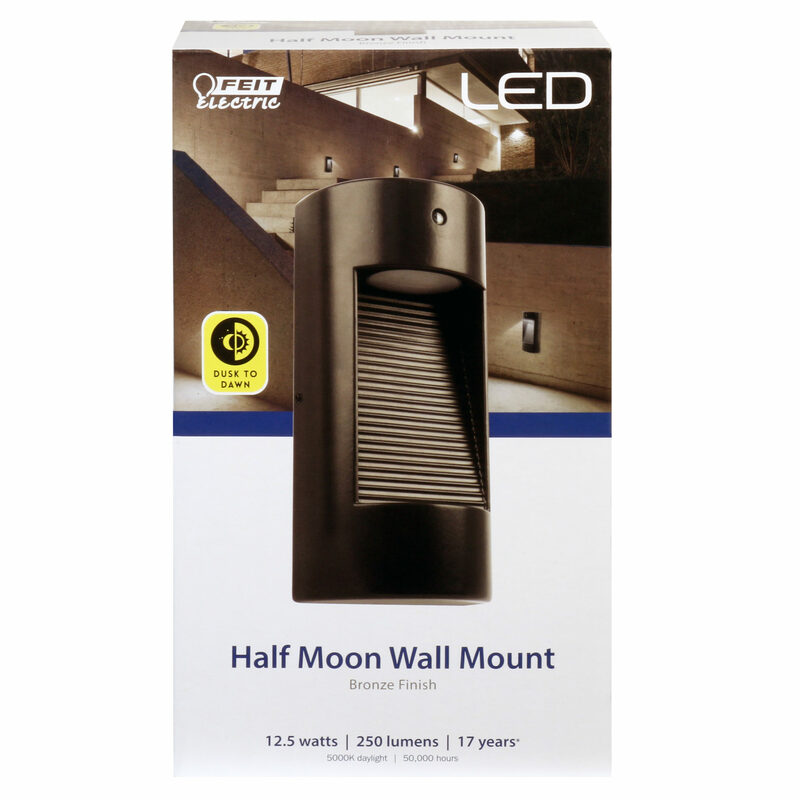 All the advantages of advanced LED energy-saving technology and high performance exterior security lighting meets timeless style with this beautiful outdoor half moon style S8PHMWM/850/DD/BZ wall light. 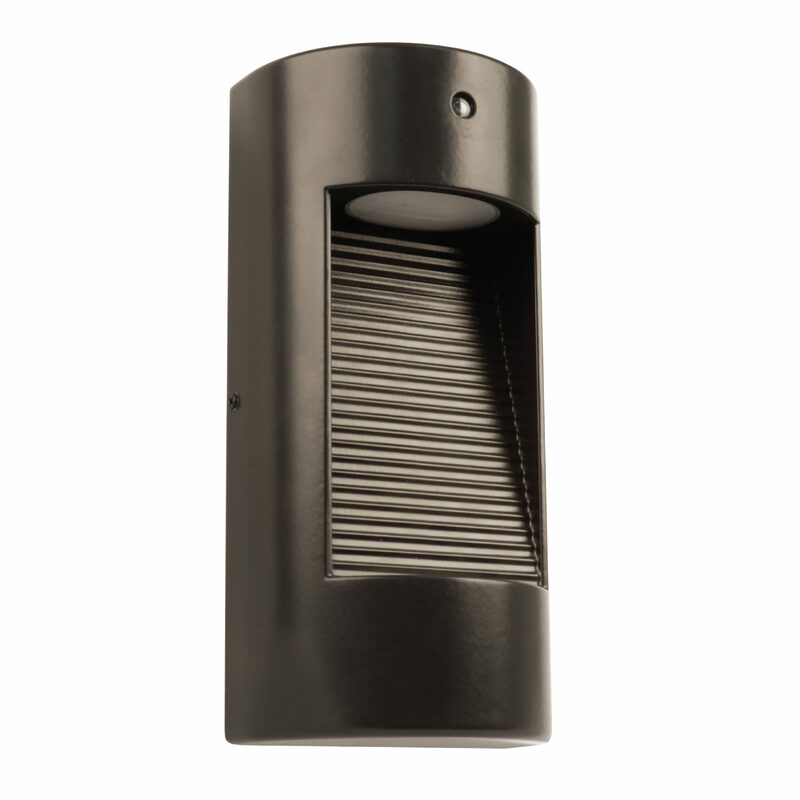 This collection features a contemporary yet casual design with a solid bronze finish that complements the exterior decor of any home and turns on at dusk and off at dawn for added convenience and energy savings. 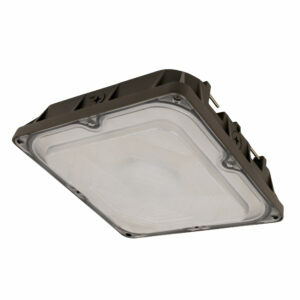 The sturdy, heavy duty rust proof aluminum construction along with high quality polycarbonate lens provides enhanced durability to ensure the long life of the fixture. 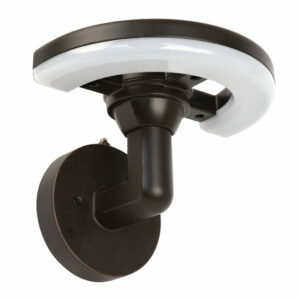 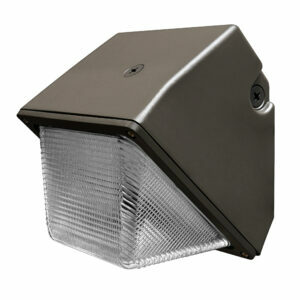 These outdoor security lights install easily and deliver welcoming, safe and reliable exterior lighting.